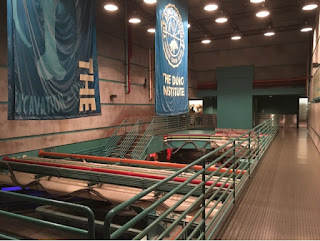 While waiting for my tour guests at Dinosaur today, the ride temporarily went down. When this happens, the lights come on and you can see areas that are generally very dark. 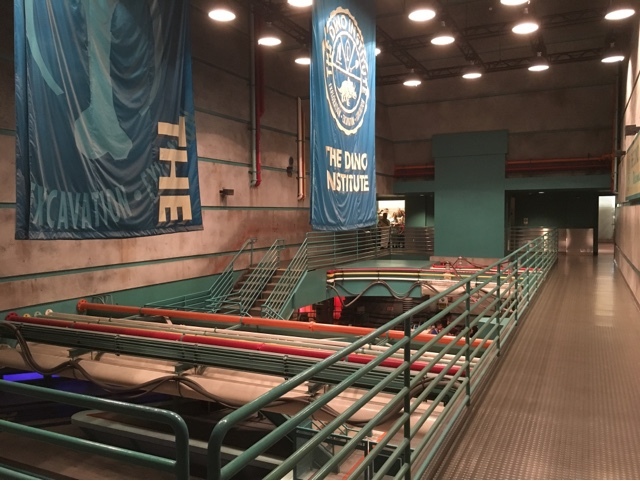 This is the exit area of the attraction.